EVANSTON, Ill., August 28, 2018	(Newswire.com) - Enterprise Resource Planning (ERP) Systems are crucial for the success of any business; these systems have considerably evolved over the past few decades. Globalization in today’s world has created more challenges for companies, in ways that are yet to be construed. The need for an effective Supply Chain Management (SCM) Solution, especially in the Apparel and Fashion industry, is quite evident. Katalyst Technologies, a pioneer in ERP and SCM solutions and services, identified areas where improvement was needed and came up with an innovative solution to address the challenges in the industry. 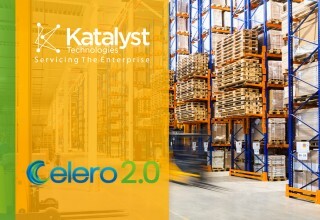 Katalyst’s Celero 2.0 is an advanced Warehouse Management Solution (WMS) which provides a platform for effective and efficient warehouse operations such as picking, packing, shipping and cycle counting. Celero 2.0 is a multi-tenant Warehouse Management extension for Apparel and Fashion ERP. Celero 2.0 comes with many AI capabilities in wave picking and the allocation process. The optimized pick path algorithm (A* algorithm) helps the warehouse staff to effectively and efficiently pick the items for a customer’s order using mobile-enabled routing and picking. 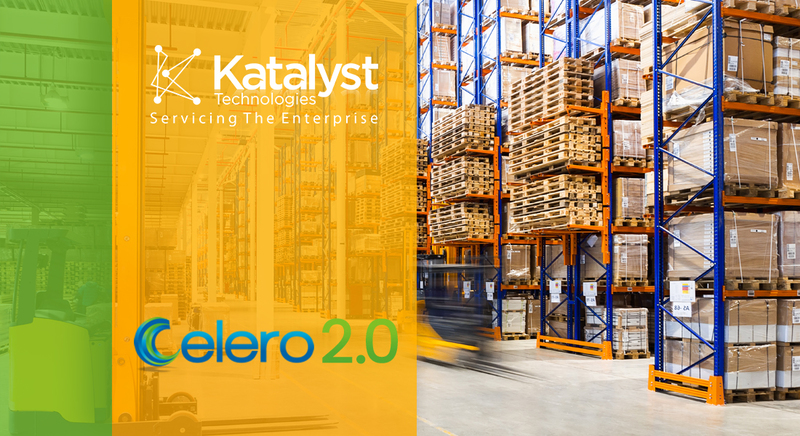 Nixon Xavier, VP of Katalyst’s Innovation Business Unit, is excited about the launch of Celero 2.0 which is packed with many features to enhance customer experience. “Products in Apparel and Fashion industries are multi-dimensional, and most of the warehouse solutions that exist today are not capable of handling Style, Color, Size and other attributes of the products. Celero 2.0 is a plug and play warehouse extension for Apparel and Fashion ERP’s like Apparel Magic,” Nixon explained. Celero 2.0 is ready for warehouses in the apparel, footwear and fashion accessory industry. It monitors the flow of raw materials all the way to the finished product throughout the warehouses, to transform the customer’s warehouse into a competitive advantage. It also helps to increase distribution accuracy and efficient warehouse movement with high security at an affordable price. 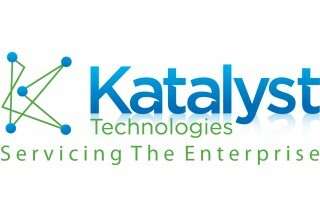 Katalyst Technologies is a software technology services and solutions provider based in Evanston, Illinois, USA. Katalyst operates in a wide variety of fields, such as Publishing, Fashion & Retail, Consumer Packaged Goods (CPG), Life Sciences, Wholesale & Distribution, Manufacturing, and Supply Chain Management. With over 1200 employees around the world, Katalyst has coined its name even in the fields of publishing and e-Commerce by bringing Nova Techset and Panacea Infotech under their wing. Katalyst Technologies also offers a broad range of products and services in Enterprise Resource Planning, Engineering & Manufacturing, Supply Chain & Logistics, Professional Services, Content Management sectors.